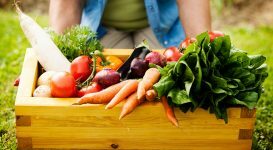 A number of studies have shown that a variety of factors – both physical and psychological – contribute to each woman’s unique attitude toward, and experience of, menopause. 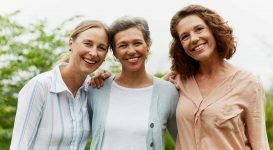 Not surprisingly, women with a wide support network, stable emotional health and no problems talking about their menopause challenges fare far better than others, but ongoing social stigma ensures that this is simply not the case for most women. Popular misconceptions, together with sexist and ageist leanings, can make it difficult to face your feelings and move forward in the healthiest way possible. In order to break through the social constraints, you need to accept menopause for the natural process that it is, and then learn how to communicate with that new frame of mind. Menopause is a cultural belief as well as a physiological event. 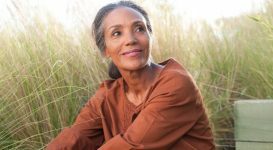 Often, women who are decades away from menopause treat it as a taboo or uncomfortable subject, and those who have already made the transition may minimalize the challenges involved. 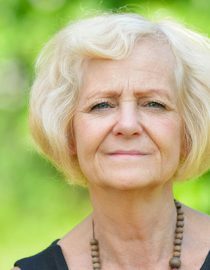 It is often considered a private matter, and in many cases, menopause symptoms are treated as problems that need fixing. Menopause is not the mark of old age – Life expectancy continues to increase, and that means the broadly defined periods of “early”, “middle” and “old” age must shift accordingly. Menopause may mean the end of your reproductive years, but with the average woman living late into her 70s and many living well into their 90s, it’s certainly not the end of your life.In fact, more women are more active as they reach middle age, and are able to use the freedom that comes with menopause to actually increase their activities and prolong their youthful vigor. New hobbies, eye-opening travel, and undertaking exciting challenges can improve your quality of life and energy through menopause and beyond. 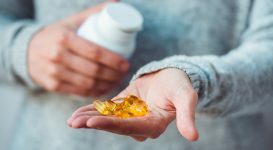 Menopause is not an illness – Unfortunately, popular misconception dupes some women into believing that menopause is an unhealthy affliction. 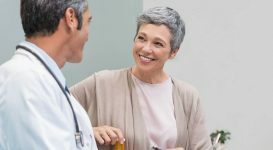 However, menopause has nothing to do with illness or infirmity: it’s a natural phase of shifting hormones, and while there are some uncomfortable symptoms, they do not weaken your mind or body.The mental challenges are sometimes the most difficult to overcome, especially when you begin to experience symptoms. It’s common to feel strange, anxious and even upset about facing the future in this “new” body, and that can lead to isolation and a lack of communication. But every women goes through this state of flux; the volatile feelings are only temporary, and the more permanent changes are perfectly healthy. Menopause does not change your gender role or experience – The loss of your fertility can be difficult to bear. Other women, and society in general, may make you feel that you have somehow lost an aspect of your feminine persona, or even your value. 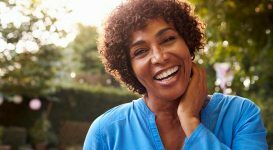 Although you must deal with the psychological aspect of menopause in your own way, it’s important that you acknowledge and continue to strengthen your sense of identity – as a woman, sister, mother, daughter, and any other way you see yourself. 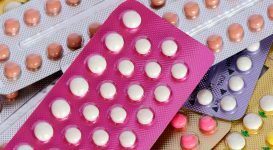 Talking about menopause is helpful – Menopause, like menstruation, is a historically taboo subject. Complaining about symptoms can be considered crude or impolite. You may feel like you’ll be judged if you talk about what you’re experiencing, or accused of fishing for sympathy. But times have changed! There’s no reason to hide your symptoms, and communication is incredibly important: sharing feelings has a proven effect on mental health and stress levels, and will help keep depressive symptoms at bay.It’s easier to share your feelings with other women who understand what you are experiencing, and it can be very therapeutic to listen to other women’s stories, as well. Join a group (or set one up yourself) for menopausal women based around one of your interests. Alternatively, join an online forum or start blogging about your journey. You’ll soon find new friends and enjoy bonding opportunities that will counter the isolation you’ve been feeling. Next page: overcoming confusion and fear.